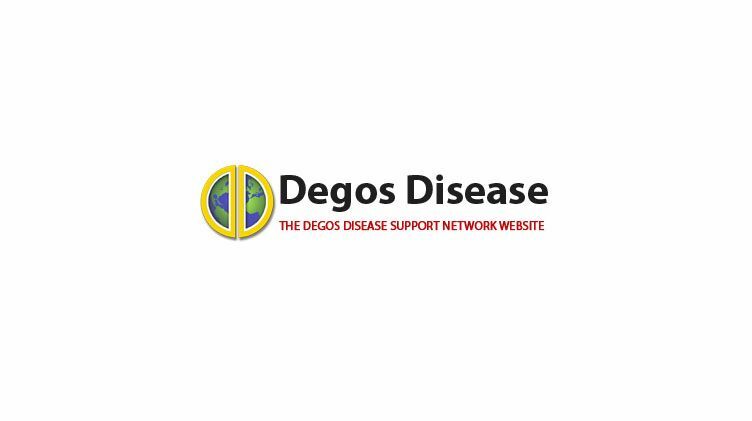 Hi everyone, I’m so glad to finally be able to reach out to others like me here on the Degos website. My name is Julia Forsberg, I am a 22 year old Australian girl living in Brisbane, and on November 6th 2013 I was officially diagnosed with Degos Disease. Having only been diagnosed recently, my current emotional state is unstable and unpredictable. The devastation didn’t begin until my family and I learnt more about the condition. And then, well, you all know what that probably feels like, I don’t like thinking about it. I had only recently graduated from acting, was about to commence my first professional theatre season, when this bomb blasted itself into my reality. My world has changed forever. Before the Degos, I suffered from an anxiety disorder, but for a few months had successfully not needed anti-depressants. Unfortunately, and to my greatest disappointment, I am back on them. However, it’s been almost two months since my diagnosis, and things are looking up. My new dermatologist has personally introduced me to a great deal of other dermatologists in Brisbane. Both he, and my gastrologist, are pleased to confirm that my recent joint colonoscopy and endoscopy proved that I was clear of any internal lesions (at least, inside the intestine). My gastrologist believes that the risks of a laparoscopy outweigh my need to have one (as I do not currently suffer any abdominal pain). Additionally, I have been taking Aspirin 300mg for about 6 weeks now and am finally starting to see results, the lesions have halted (almost) and the old ones are ever so slowly fading. I currently have about 40 – 50 lesions all over my body. It feels so good to let this out to others who I know will understand, and I cannot wait to hear from anyone with Degos, no matter where in the world you are. I admit that I am struggling with a bit of depression since the diagnosis, I rarely go out besides work and I require constant comfort from my partner and family. It’s nice to let the load off here for a change. My ideal goal, is to find others in Australia like me. But I am absolutely looking forward to hearing from anyone and everyone.